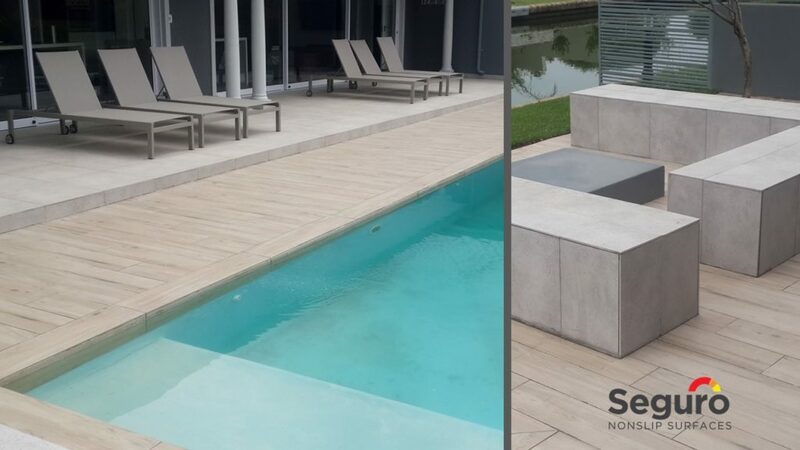 Seguro Nonslip Surfaces is committed to using only the best quality products. The anti-slip coating we use is imported from Europe where it complies with all of the relevant European safety standards. 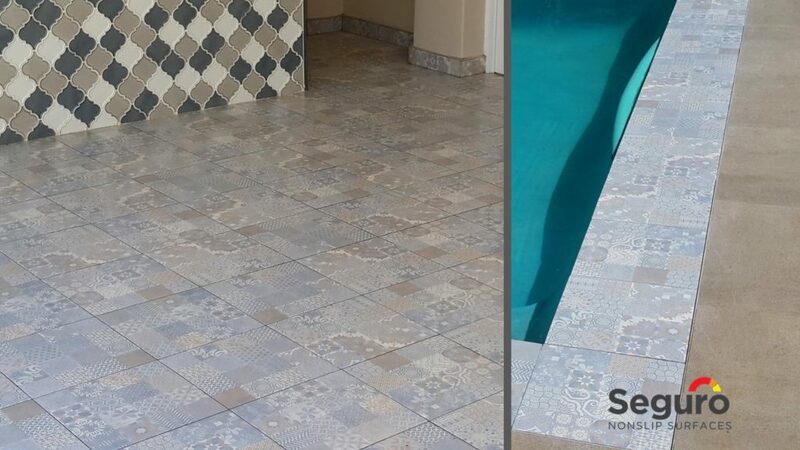 The product is specially formulated to prevent falls in wet conditions and it does not alter the characteristics, appearance, colour or brightness of the floor. Before applying the anti-slip coating, Seguro’s technicians conduct an analysis of the surface to be coated. The results of that process are communicated to the client and, on request, may be supplied in a technical report. The coating can be applied with minimal disruption and downtime, and can be walked on immediately after application. No need to suspend business. We can work around your schedule and/or operation. Seguro Nonslip Surfaces uses an American Slip Meter®, an industrial device that measures the static coefficient of friction; in other words, the slipperiness of surfaces.The test can be performed seconds after Seguro has applied an anti-slip coating to show the improvement in the slip-resistance of the surface. Once the anti-slip coating has been applied, clients can request a certificate indicating the improved slip-resistance of the surface. 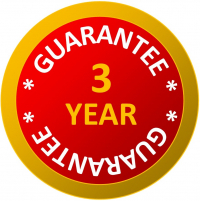 The Seguro Anti-Slip carries a three year guarantee provided no abrasive or wax-based cleaners are used on the area. We recommend using our Special Anti-slip Cleaner to deep clean and maintain the slip-resistance of the coating. The biggest enemy to this non-slip treatment is dirt – salt, sand, debris, limescale. 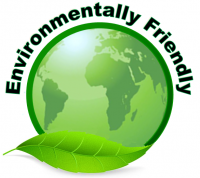 We therefore recommend a specially formulated CLEANER FOR TREATED FLOORS, a biodegradable product that cleans and maintains coated surfaces. 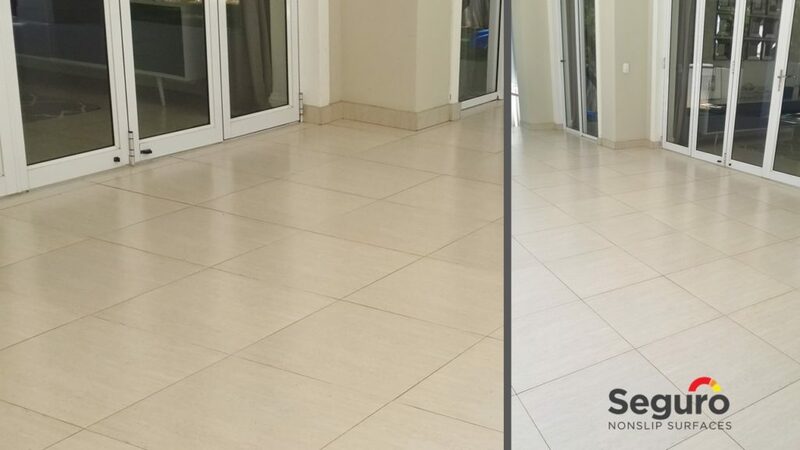 The special cleaner deep cleans the surface, removing dirt and grime, restoring the slip resistance of the coating.